Over 45 Years Of Excellence Serving the South Yarmouth community since 1970! Mid Cape Selects Only The Best For cattle, sheep & equine supplies! Mid Cape Pet and Seed Supply has been a pet and seed supply store serving Cape Cod, MA and surrounding areas since 1970. We’re located in Cape Cod, offering a variety of pet products to customers, including dog and cat food, birdseed and livestock feed, as well as almost anything you might need for your landscaping projects. Stop in today and get the supplies you need! We offer some of the lowest prices on premium pet food and livestock feed, from brands like Blue Seal and Poulin Feed, among others. 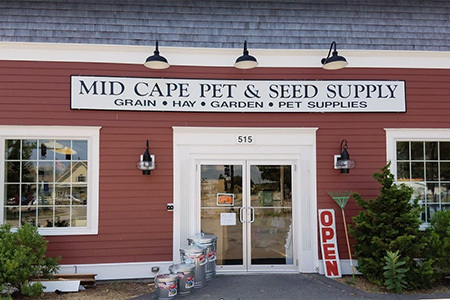 At Mid Cape Pet & Seed Supply, we’re committed to bringing our customers the very best in pet supplies, livestock feed and gardening supplies in Cape Cod.  More than just supplying these products, however, we bring them to you at low prices so you can get what you need for your animals without hurting your wallet. Regardless of what you’re shopping for, we’ll make sure you get a customer service experience that’s second to none. We treat every customer like you’re out best customer, answering questions, helping you find products and even coordinating delivery for your convenience. Our inventory of pet supplies in Cape Cod includes premium brands like Blue Seal and Poulin Feed, covering everything from cats and dogs, to cows and horses! We’ll make sure you get the right blend of feed, along with anything else you need to deliver care to your pets. If you’re caring for a garden, we can help with that too! Come to us for shovels, tills, trowels and shears, among an assortment of other tools, as well as landscape materials and maintenance products to keep your greenery growing strong. Regardless of what you’re looking for, we invite you to stop by today and find it. We promise a great price and a positive experience that’ll keep you coming back. We’re committed to delivering the very best customer service possible. In fact, most of our employees have been with us for more than a decade! Looking for garden supplies? We offer all of the landscape materials and tools you need to keep your garden looking beautiful and bountiful! We’re proud to be a local, family-owned and -operated business, bringing our customers the very best products and service. Give your pets the food they love, your livestock the feed they need and your garden the materials it needs to flourish! You’ll find everything at Mid Cape Pet & Seed Supply! Ordering in bulk? We offer delivery on bulk orders within 30 miles of our location, including to Cape Cod, Falmouth, Provincetown and Yarmouth, MA. Get in touch with one of our friendly staff members for details. 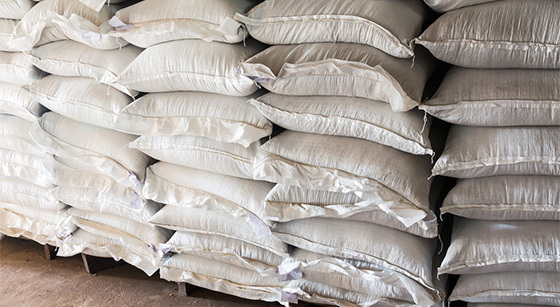 Delivery services are available on livestock feed, hay bales, bedding shavings and more.